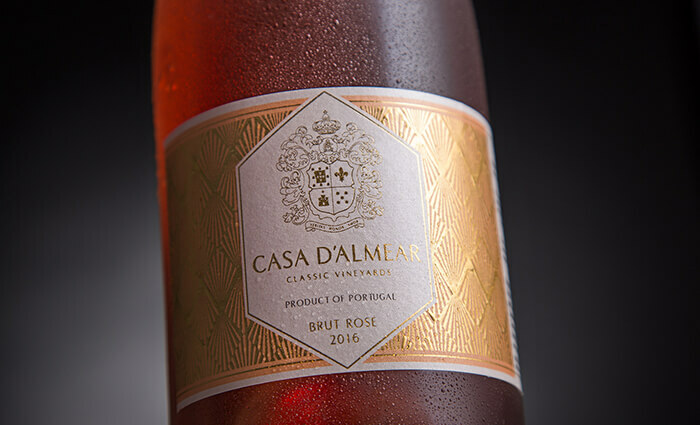 In Travassô, Águeda, stories are born every day, told in the first person by Casa D’Almear – Classic Vineyards. 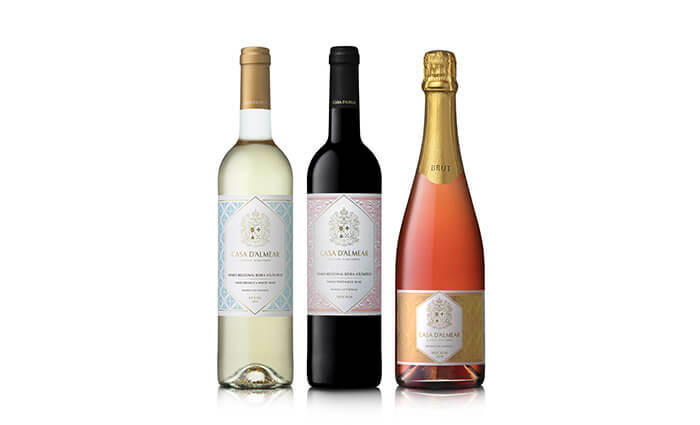 This is the support of the winemaking tradition of this family, creating a new celebration way revealed to the world by M&A Creative Agency, through an integrated communication strategy. 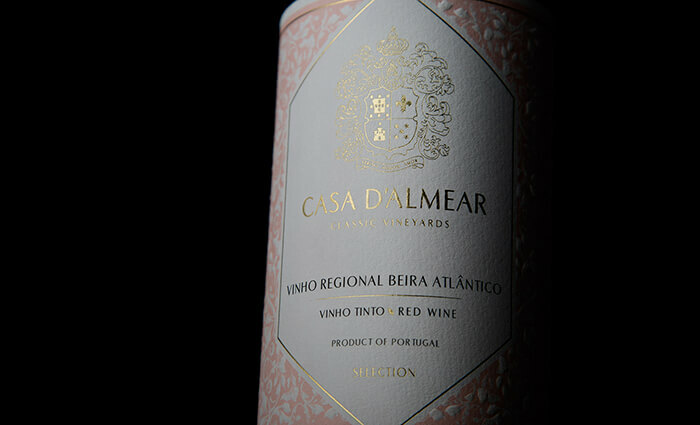 It was the authenticity of António Castilho that this dream came true in 2007. 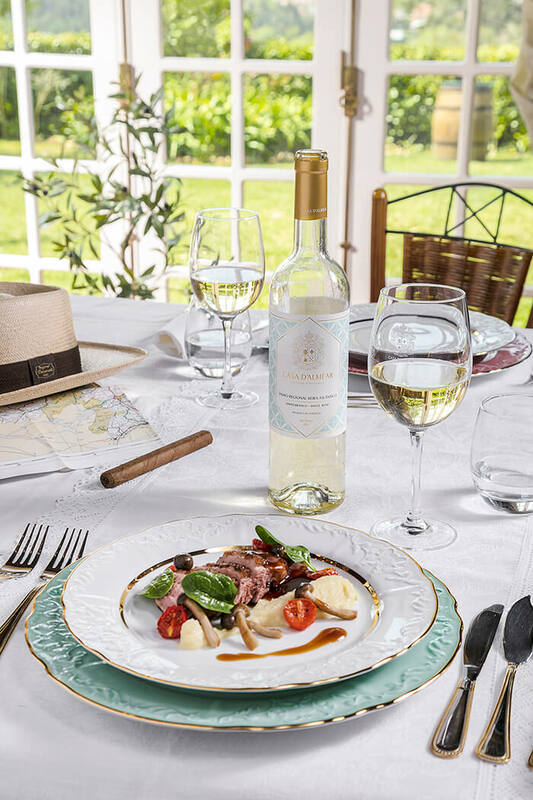 The patriarch together with men, women, young people, children, winemakers, and others in love with the world of wine has drawn this place. 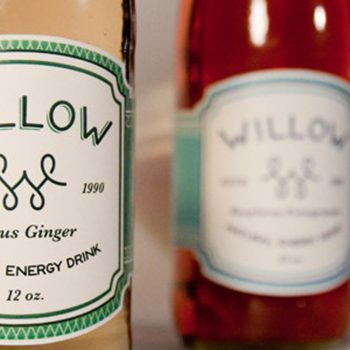 This has inspired M&A Creative Agency to build this rebranding. 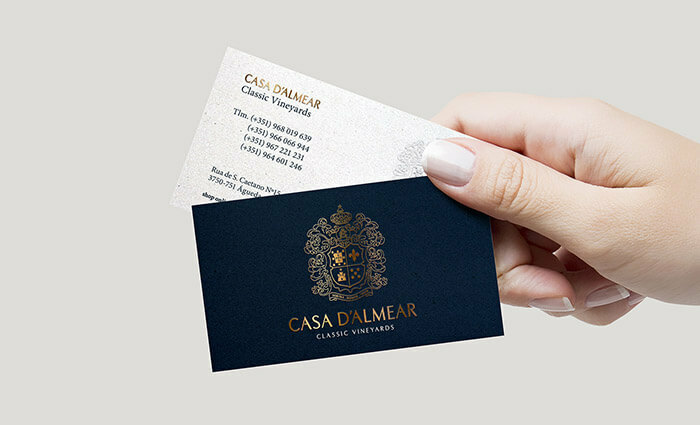 To celebrate the change, all the lines and graphic choices were thought about the prism of this authenticity, the family crest, the stationary. 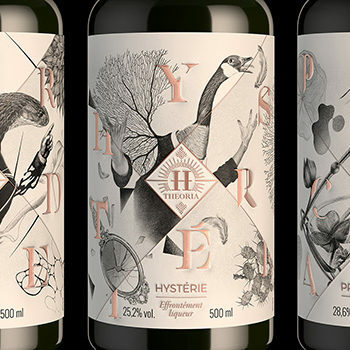 Because of the unique character of each wine, created to celebrate life, the labels design was inspired by three cinematographic productions. 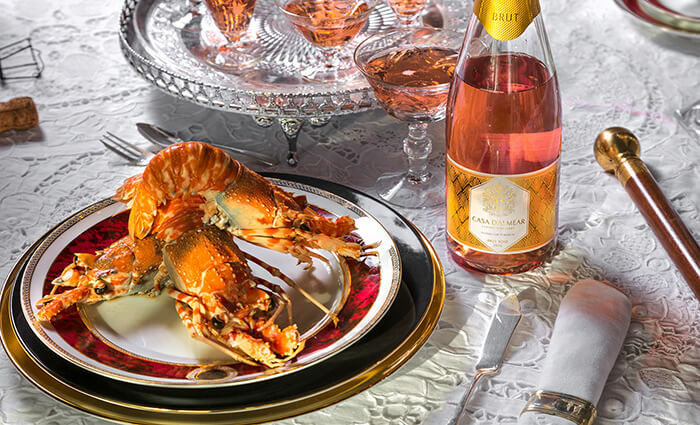 “The Talented Mr. Ripley” originated the white wine “Riesling”, “Marie Antoinette” for the red wine “Selection” and “The Great Gatsby” was reserved for the sparkling wine “Brut Rosé”. 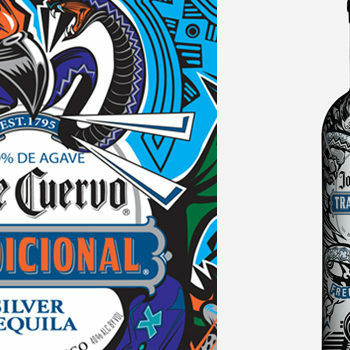 We also celebrate exclusivity through the premium orientation of the medium- high market. 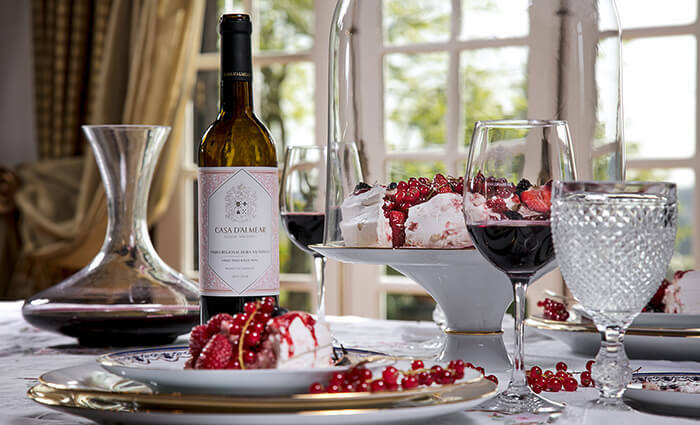 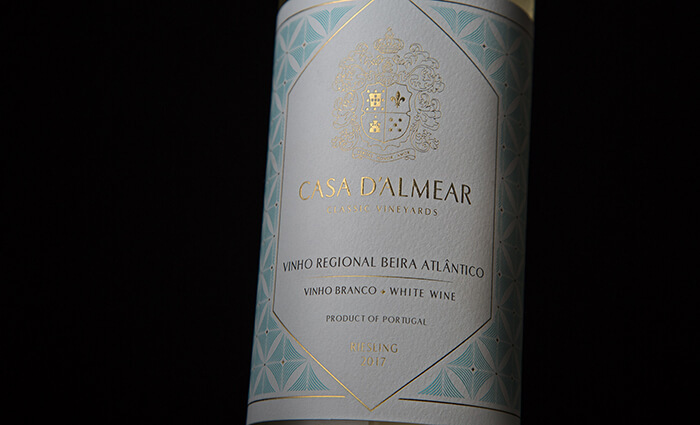 Casa D’Almear – Classic Vineyards is delighted in creating artworks in the form of distinct and attractive wines.